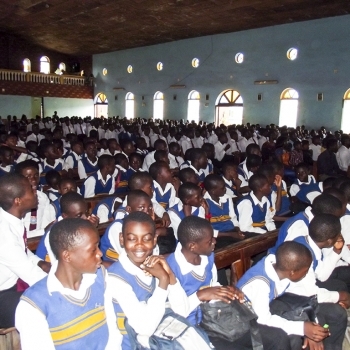 A brainchild of former Soba America President Beltus Ntopi, the Soba America Sponsorship Fund (SASF) was officially launched in May, 2012, during the convention in Phoenix, Arizona. 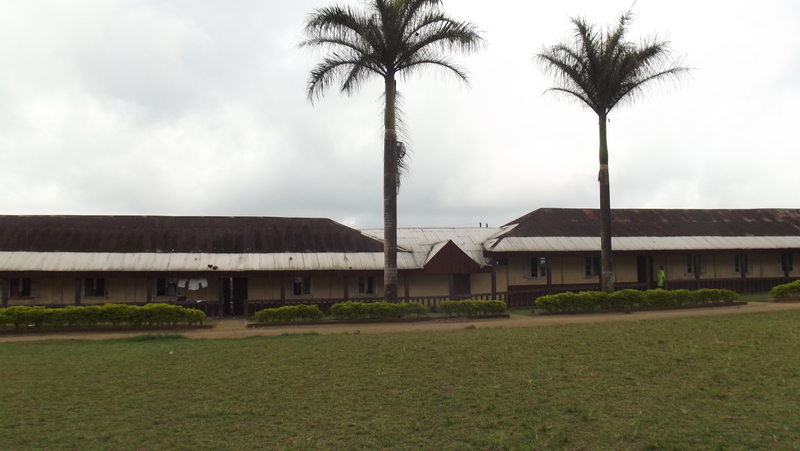 Its main mission is to indirectly alleviate poverty via sponsorship of orphans and/or children from financially poor background through Sasse by mobilizing the power of its alumni volunteers and the generosity of outside donors. 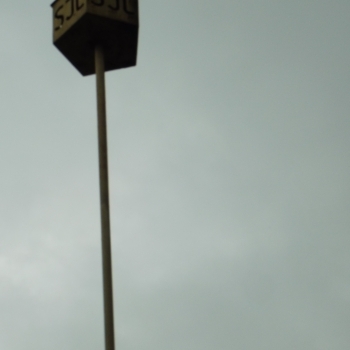 Funds are to be solicited from Sobans, private donors and corporations using our 501 © status of Soba America. 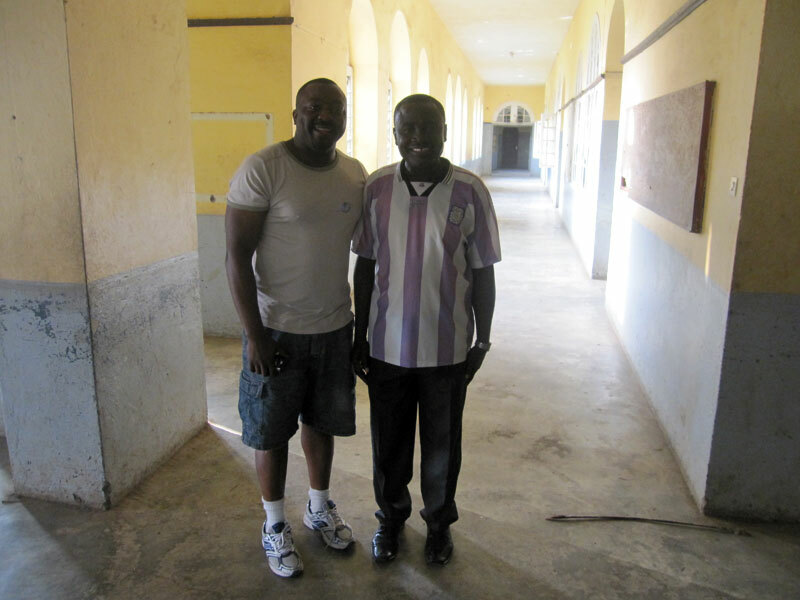 To paraphrase Nelson Mandela, education is the most powerful weapon that one can use to change the world. 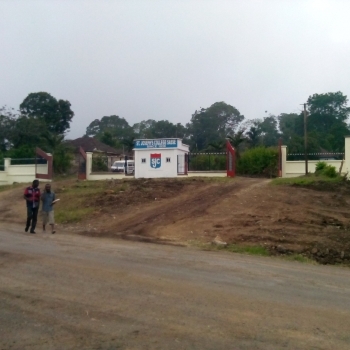 It is therefore fair to assume without fear of refutation that the efforts of the SASF will go a long way to affect lives beyond the imagination of the architects of this project. 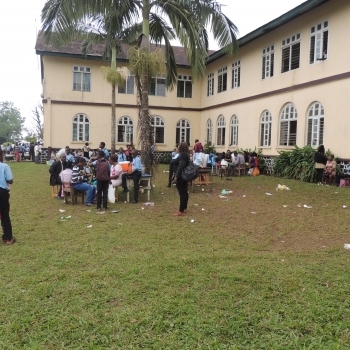 After all, through this effort, these kids can only be limited by the scope of their imagination and not by the depths of their parents’/guardians’ pockets. 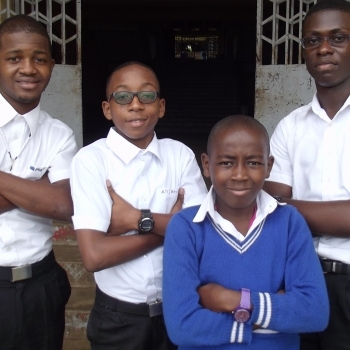 The beneficiaries of this endeavor will ultimately realize whatever dreams they have. 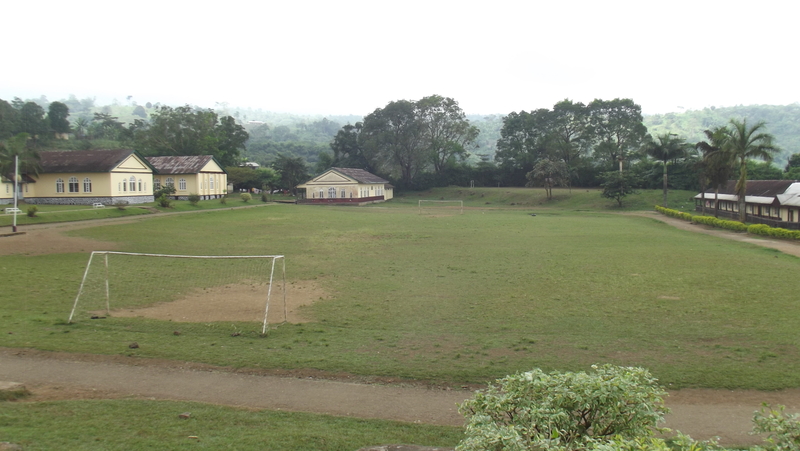 All they will need are character and commitment the sky will be beneath their limit. 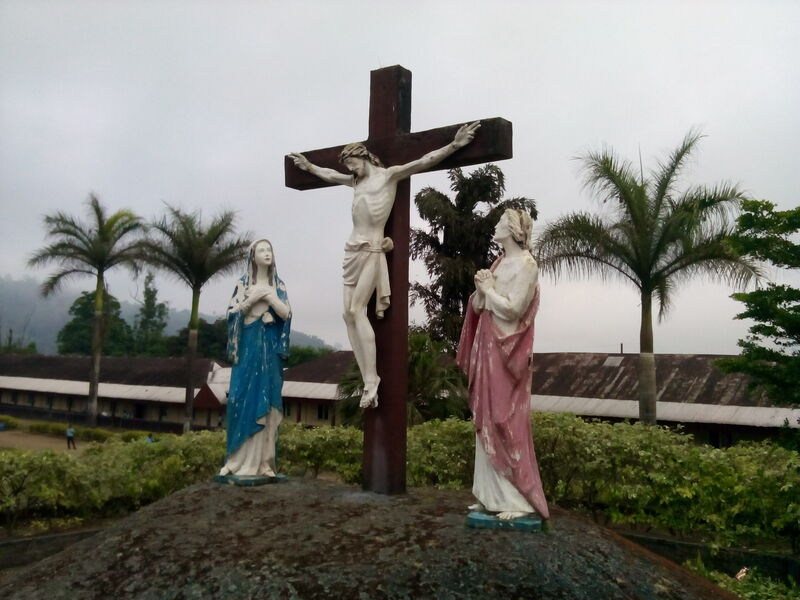 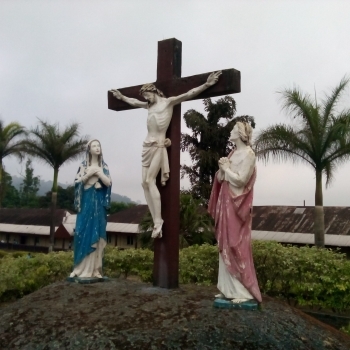 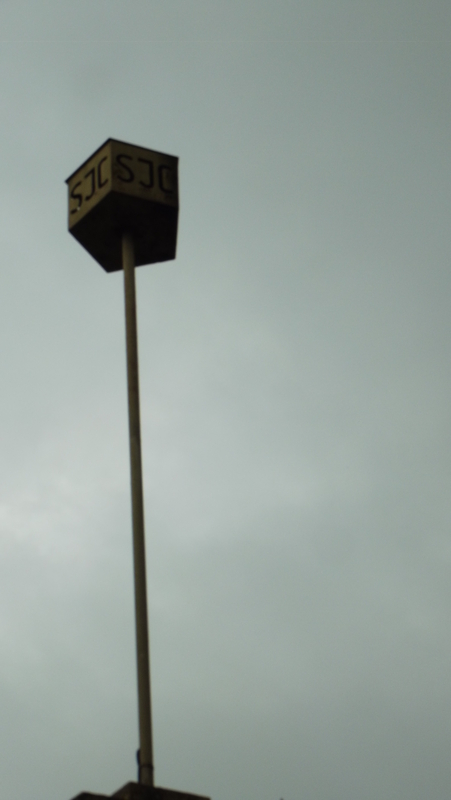 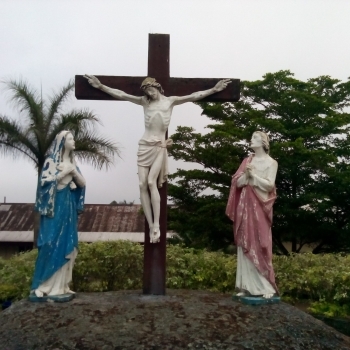 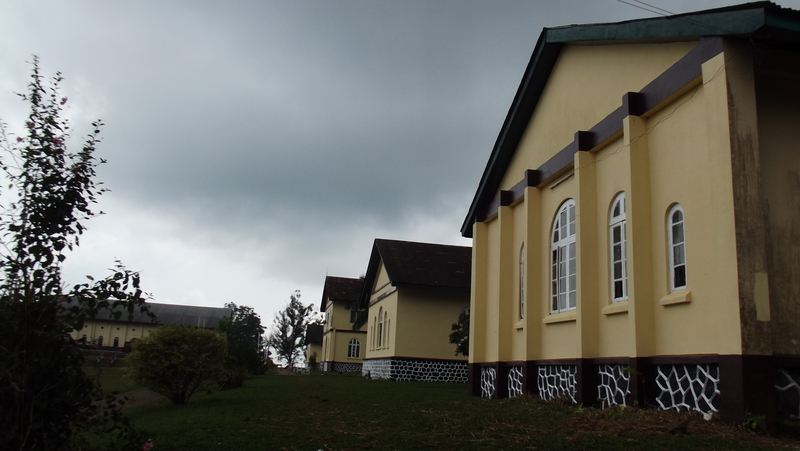 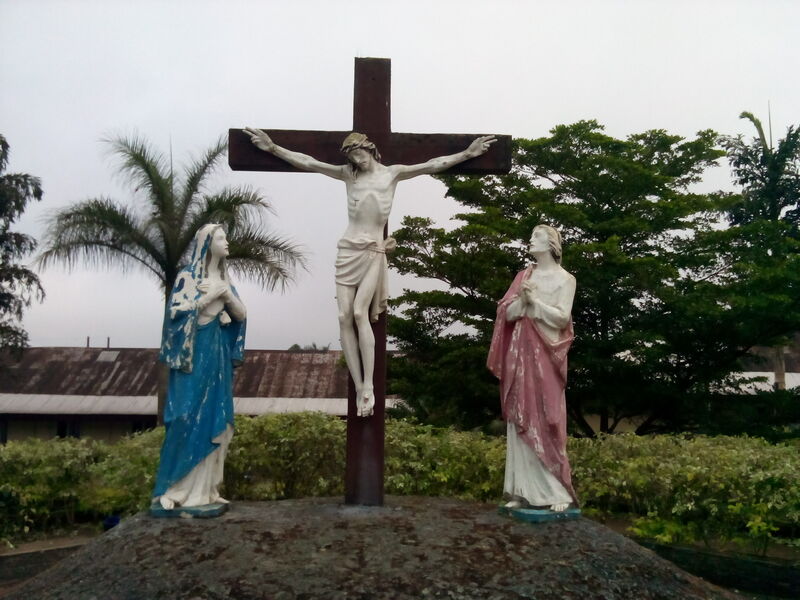 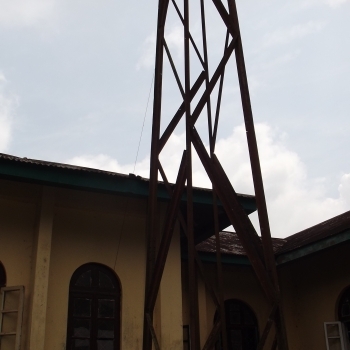 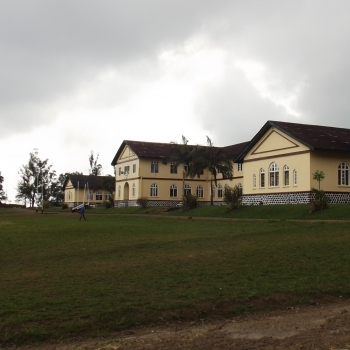 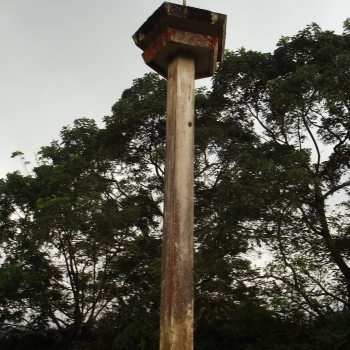 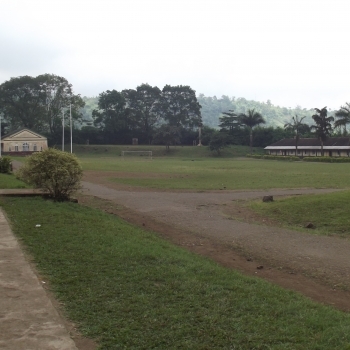 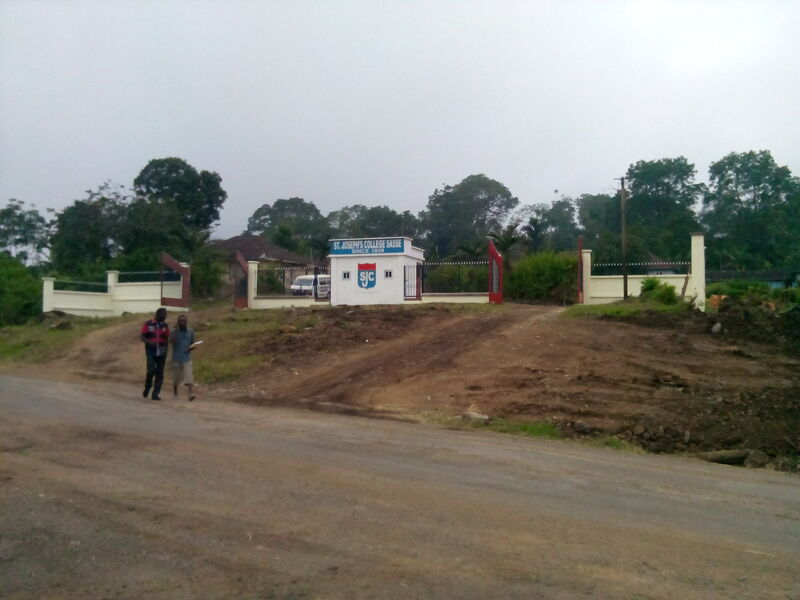 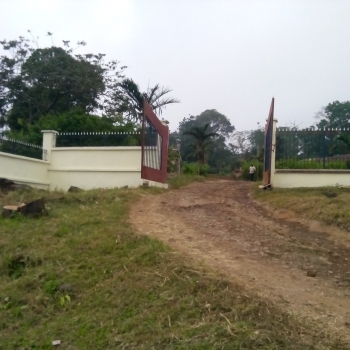 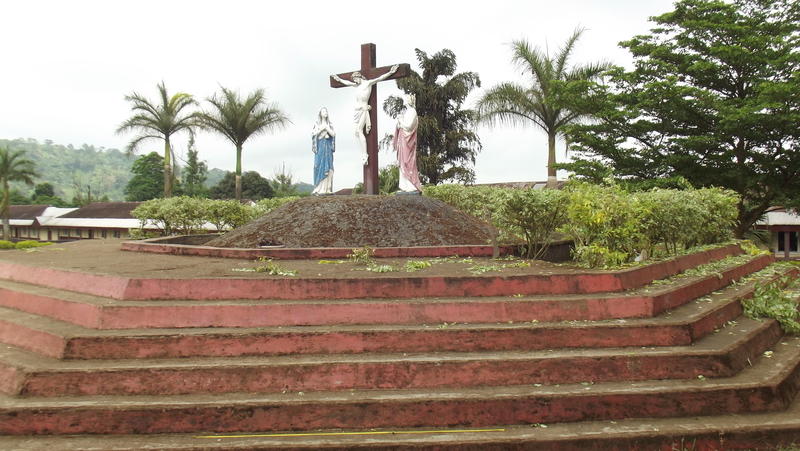 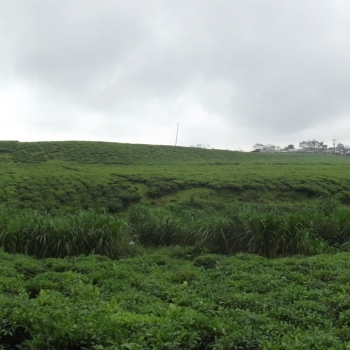 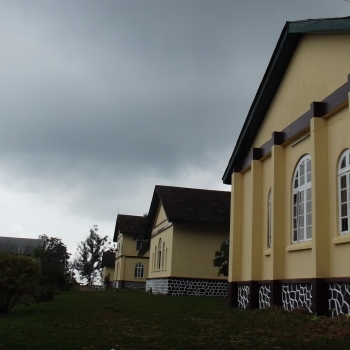 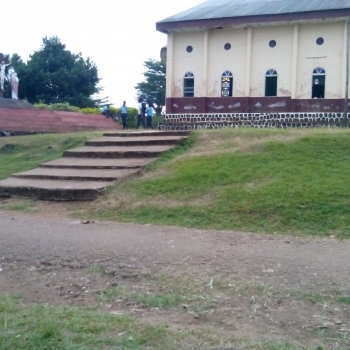 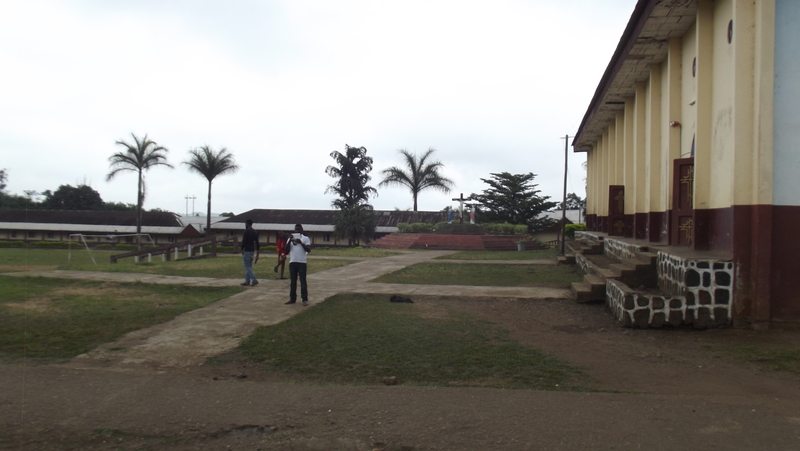 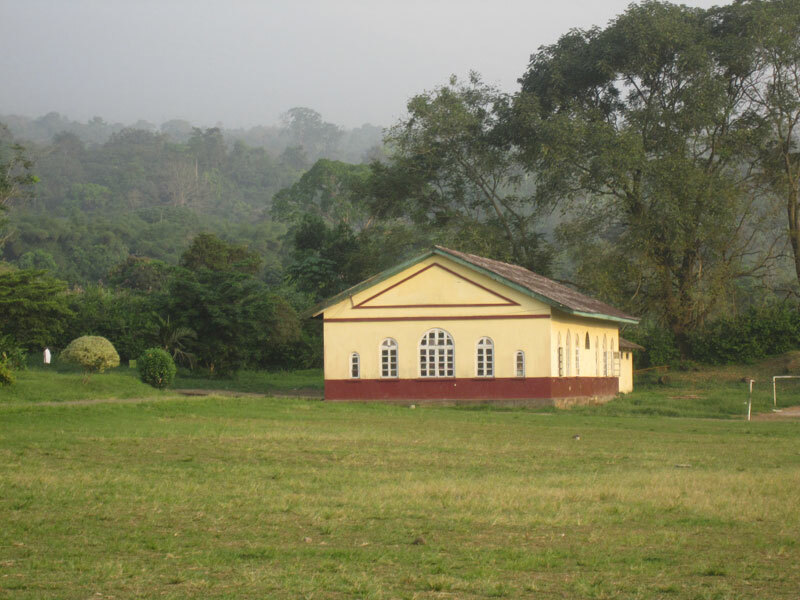 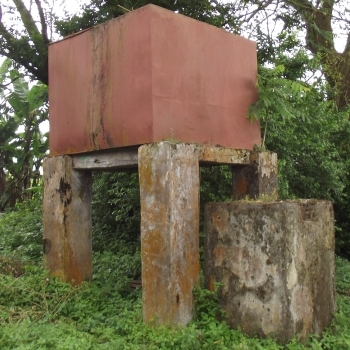 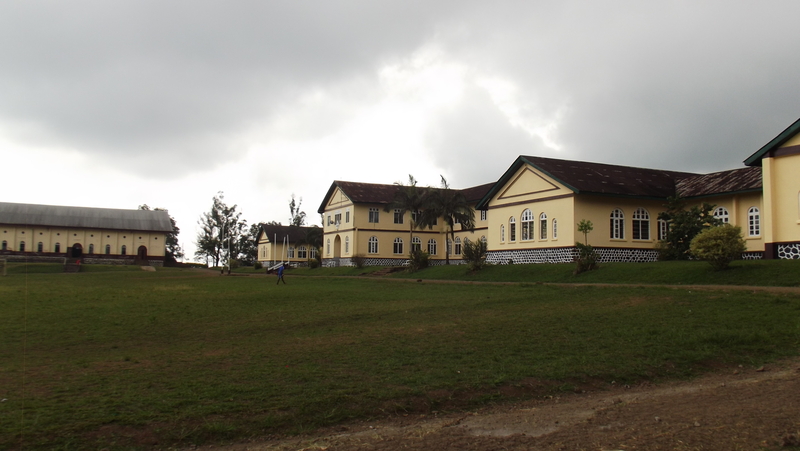 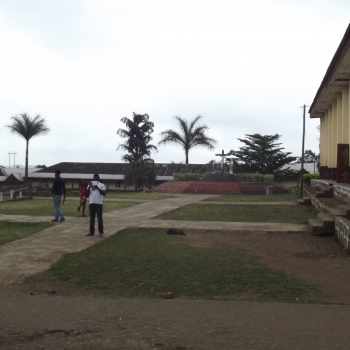 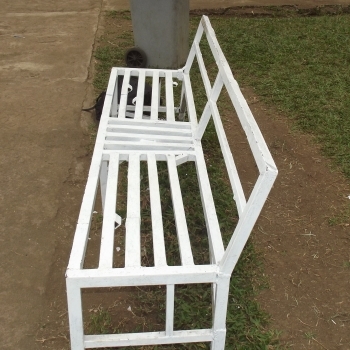 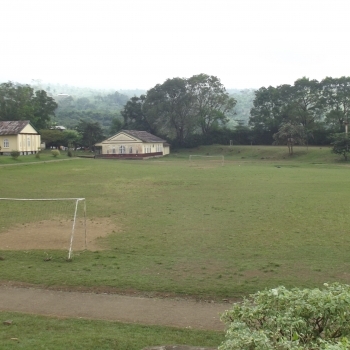 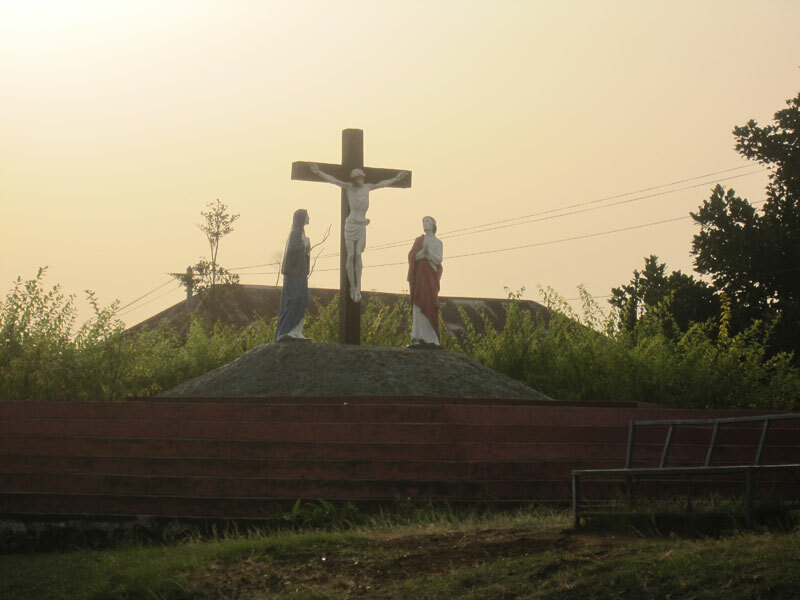 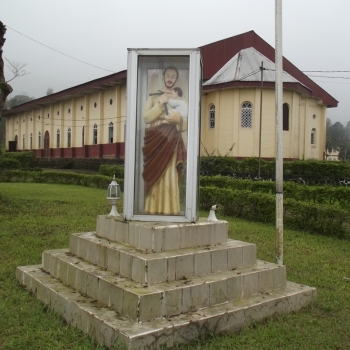 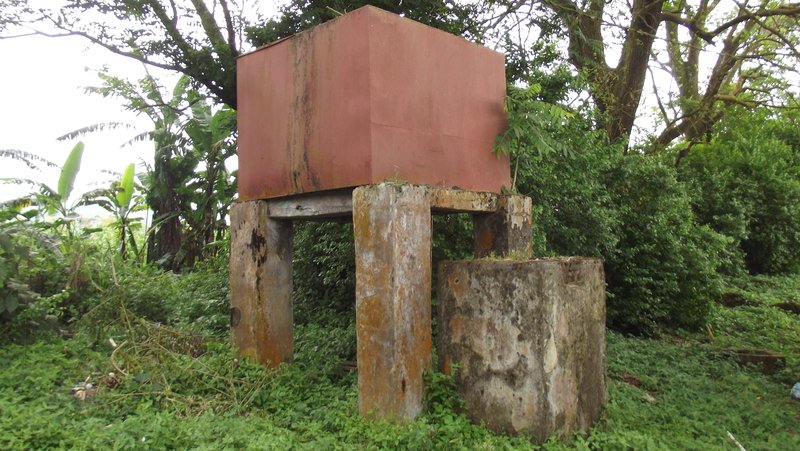 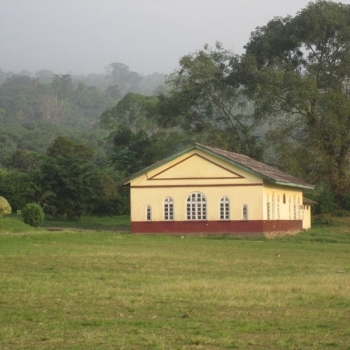 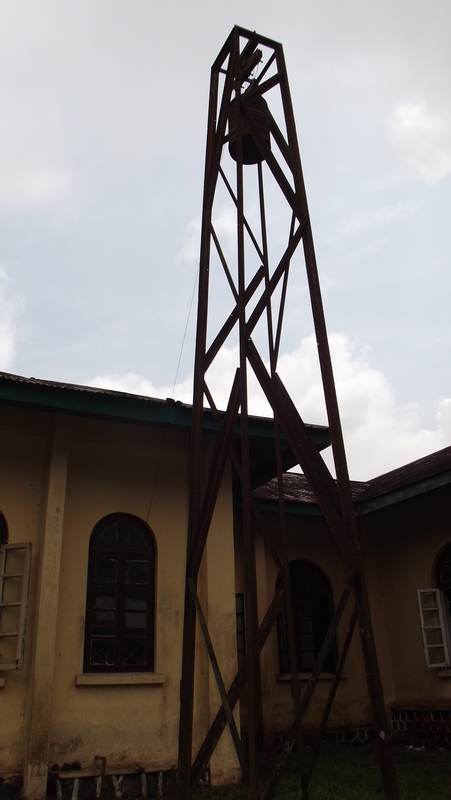 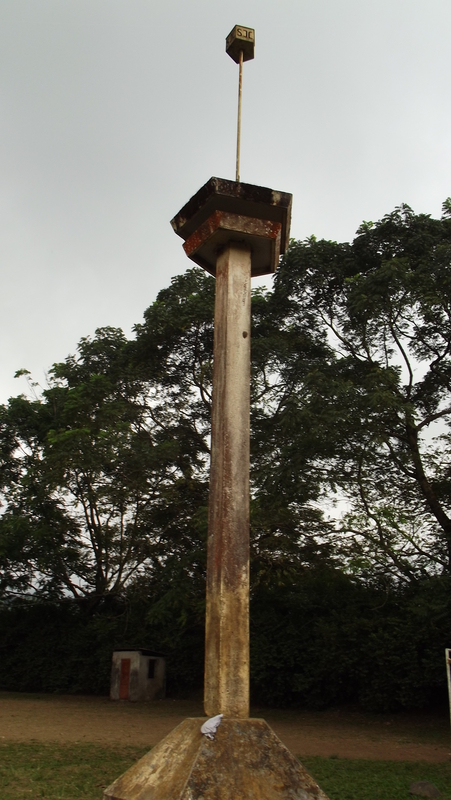 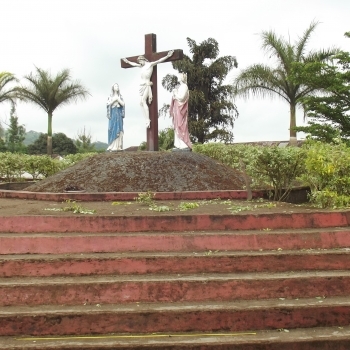 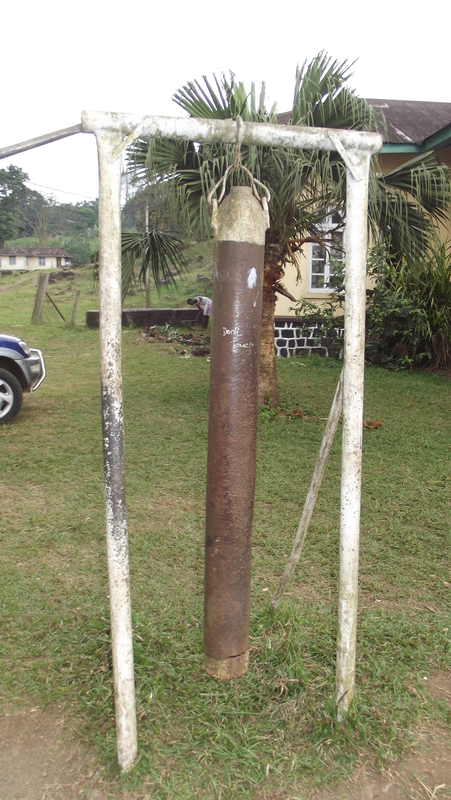 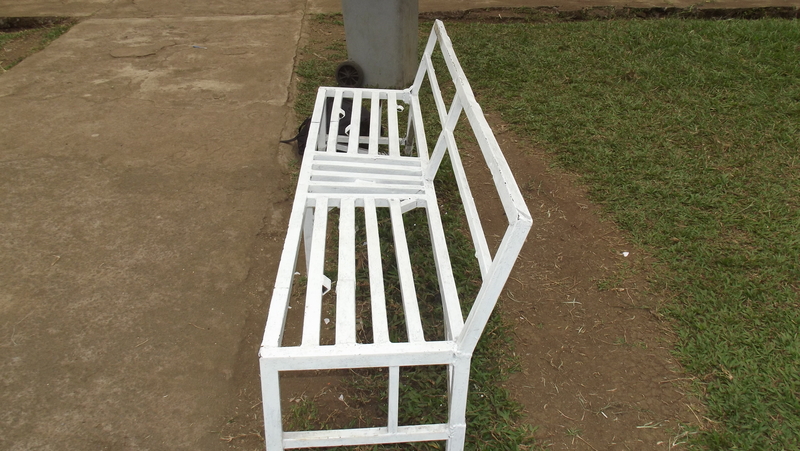 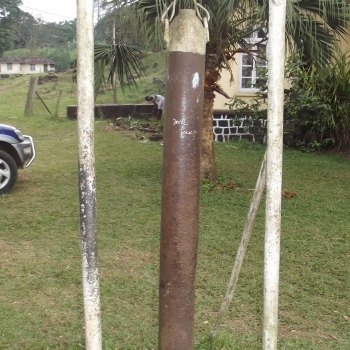 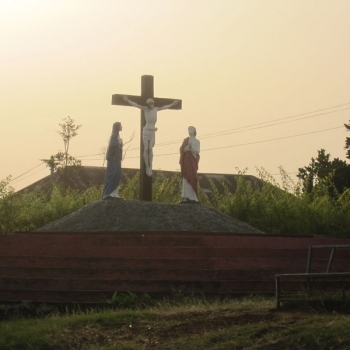 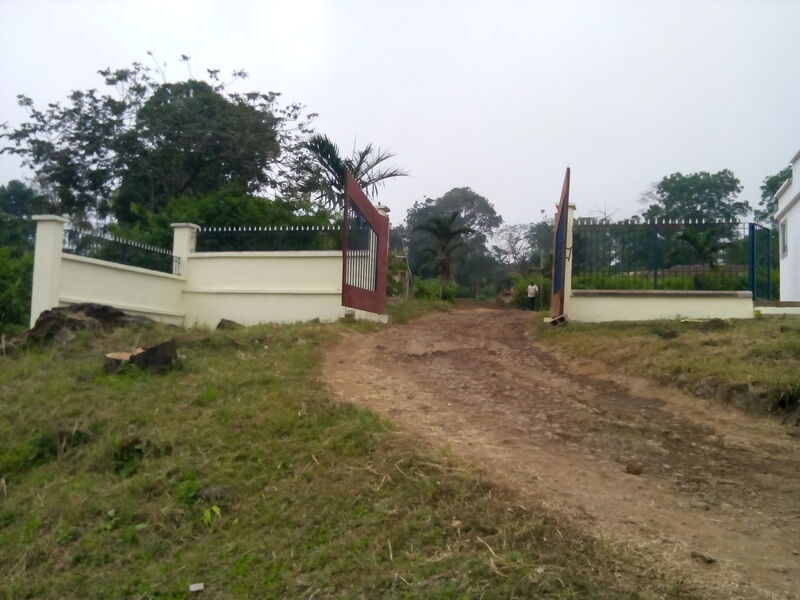 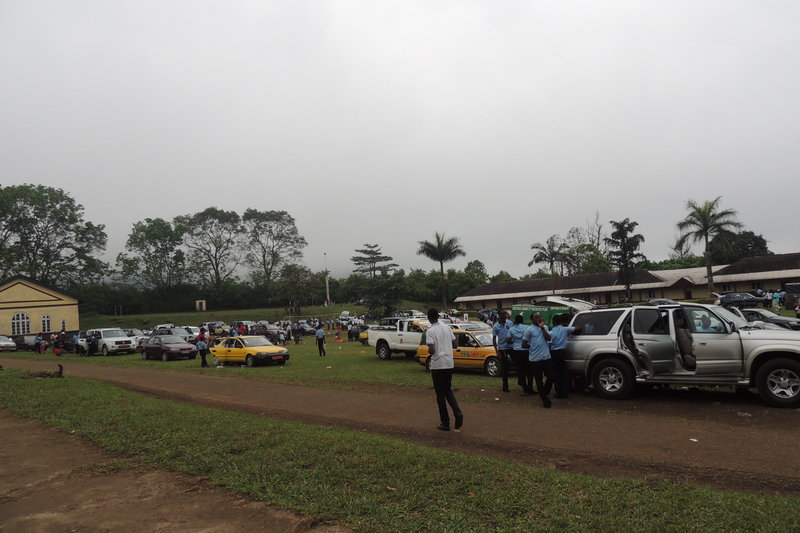 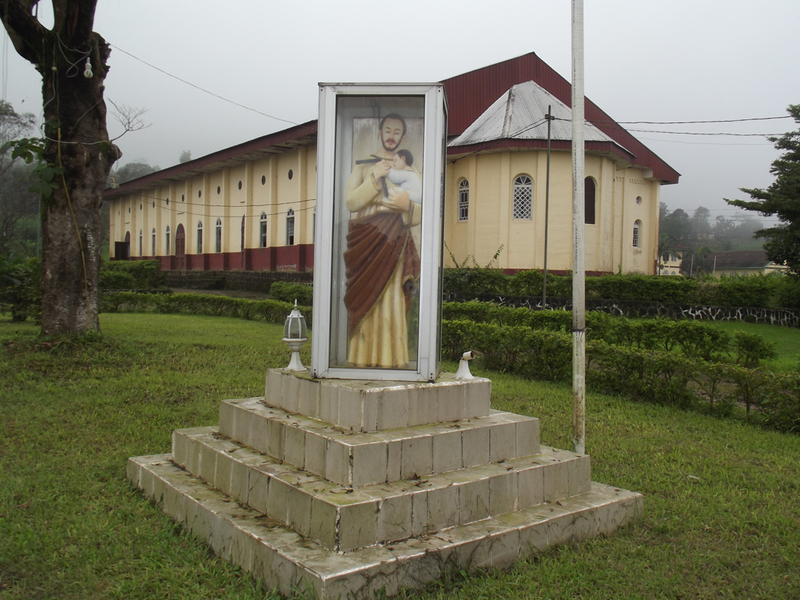 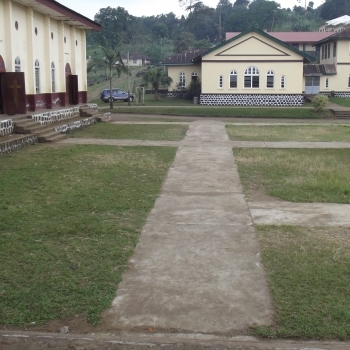 Ever since the launch of the SASF, there have been intense negotiations between the Fund’s Committee and the Bishop’s House in Buea with regard to how the Fund will operate. 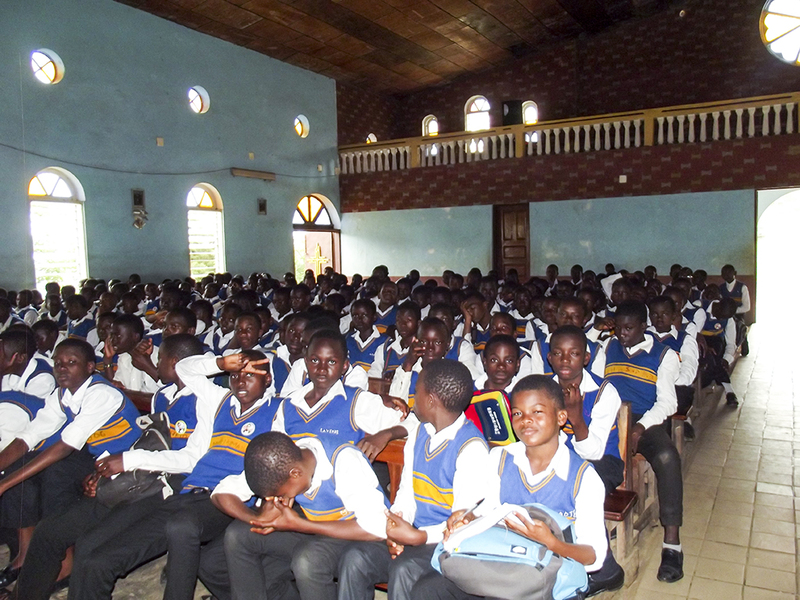 Amongst the many resolutions taken was the fact that the selection of candidates to benefit from the Fund will be chosen by the Bishop’s House and these kids will come from registered orphanages across Cameroon. 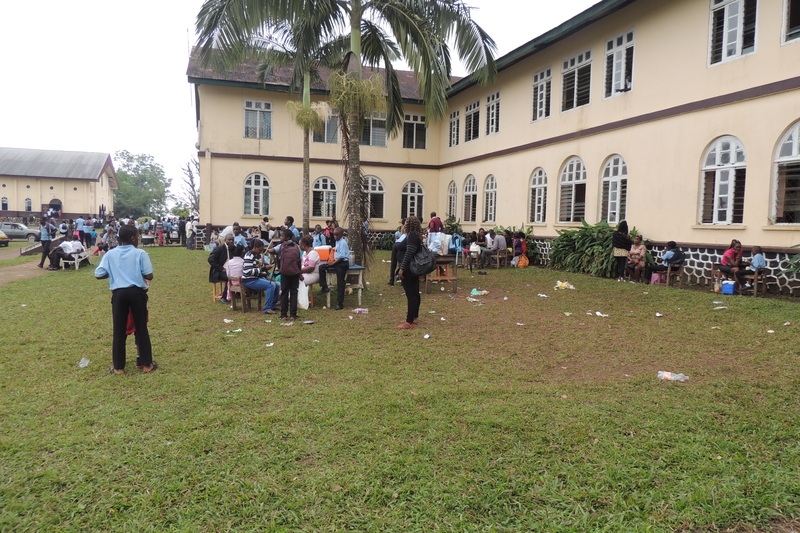 In order to ensure fairness, the members of the Fund’s Committee have all pledged not to influence the selection of candidates in any way, shape or form. 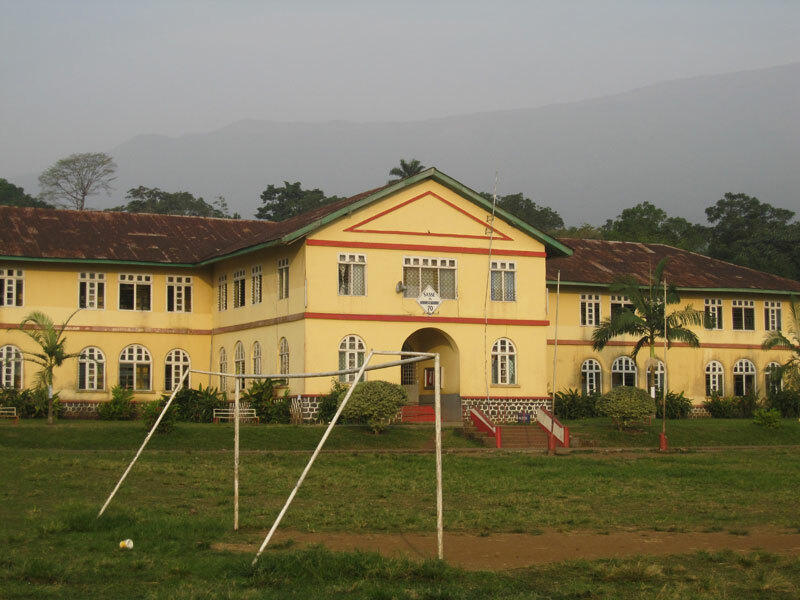 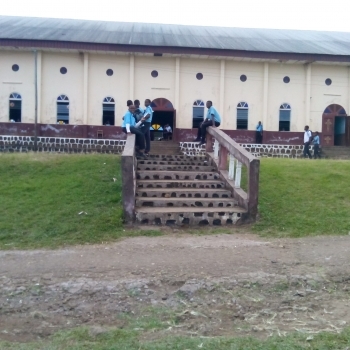 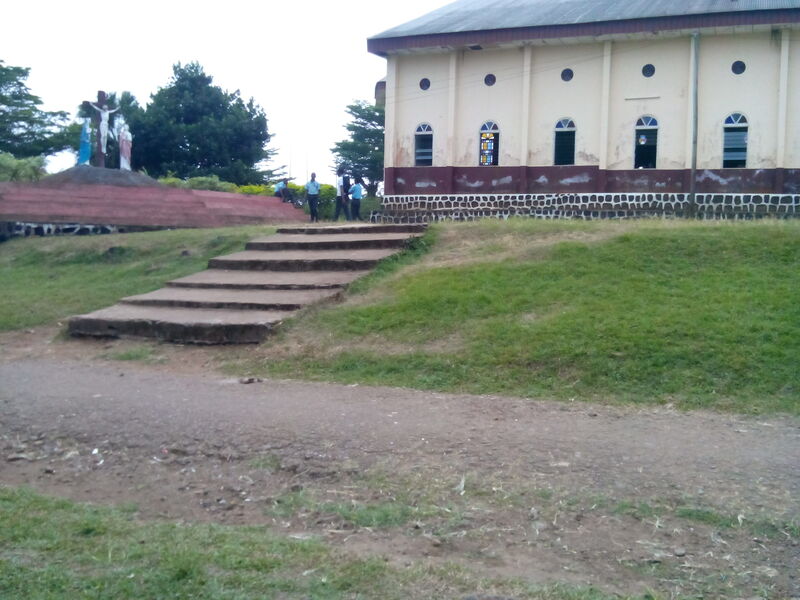 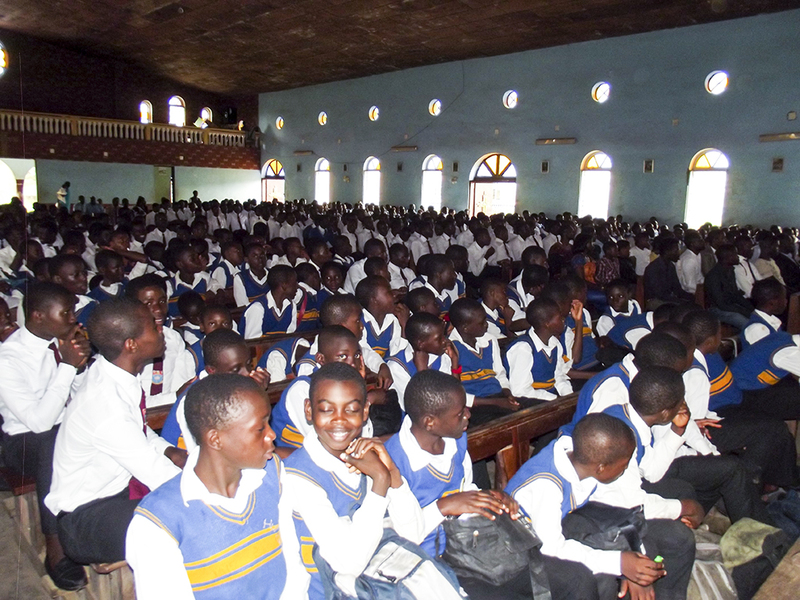 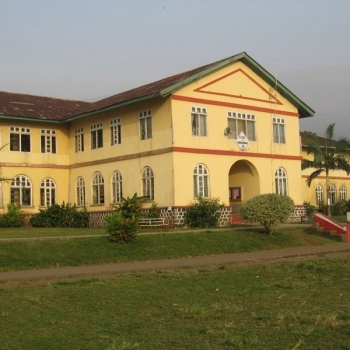 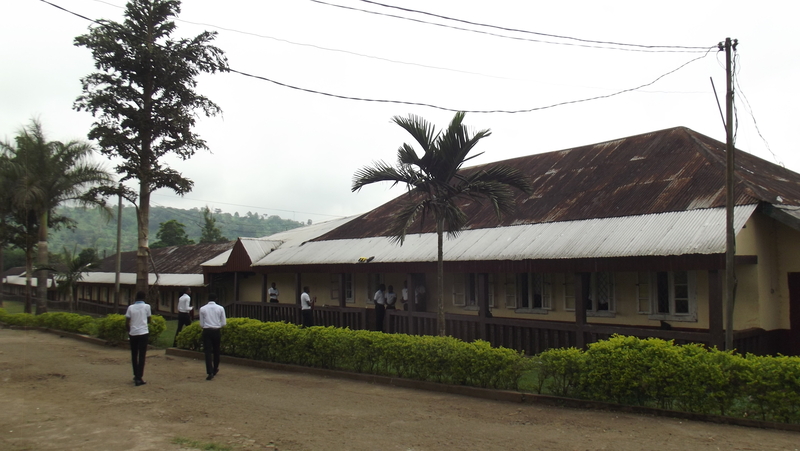 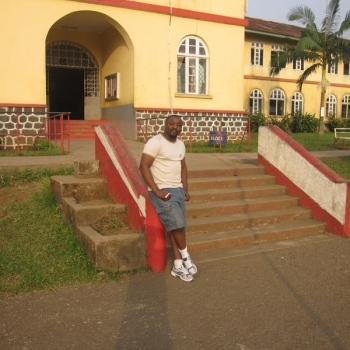 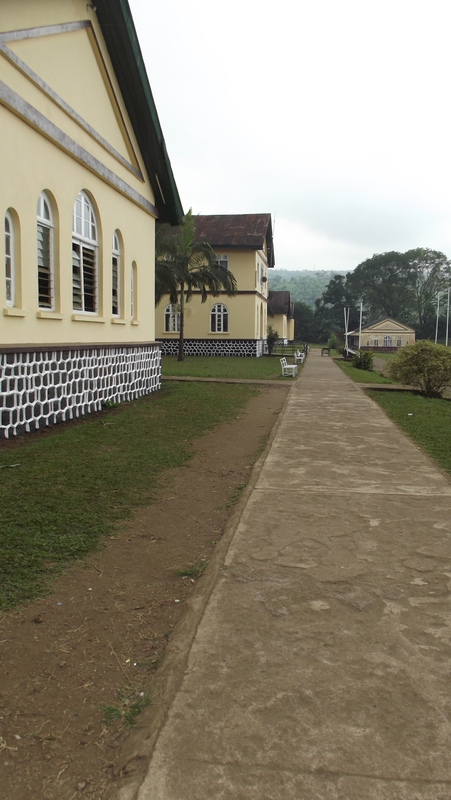 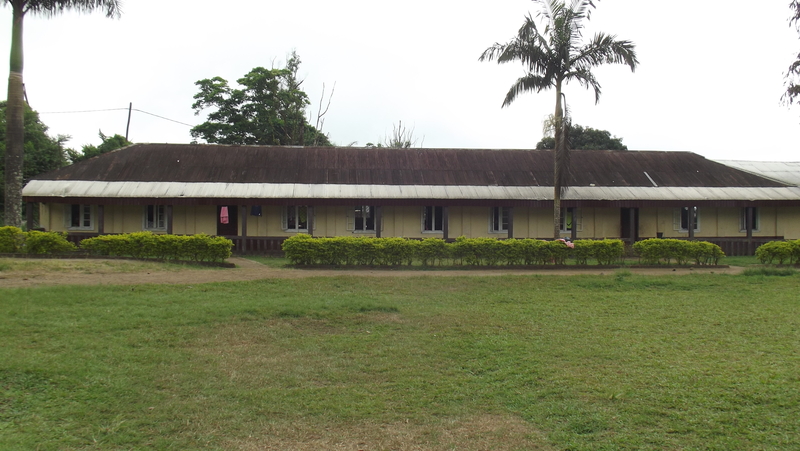 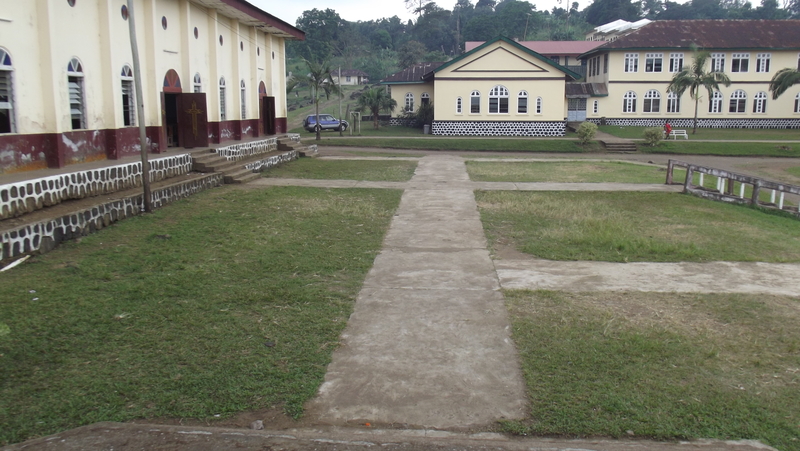 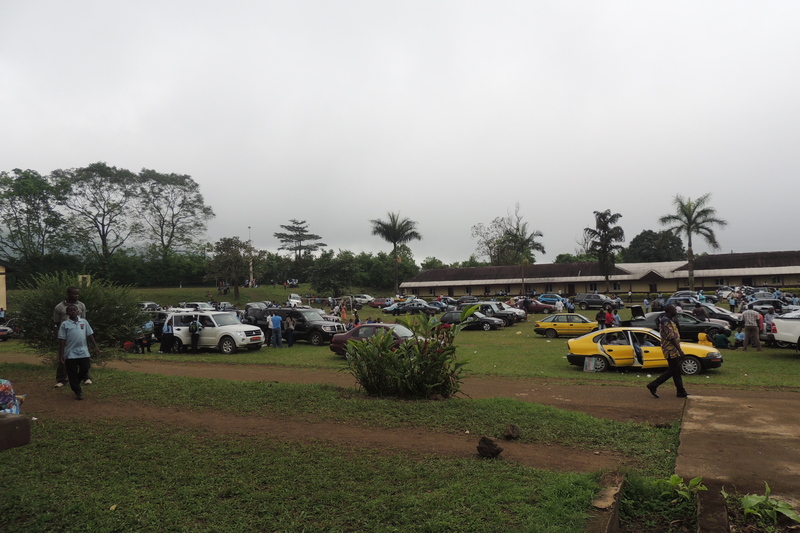 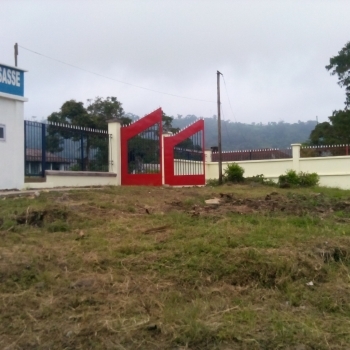 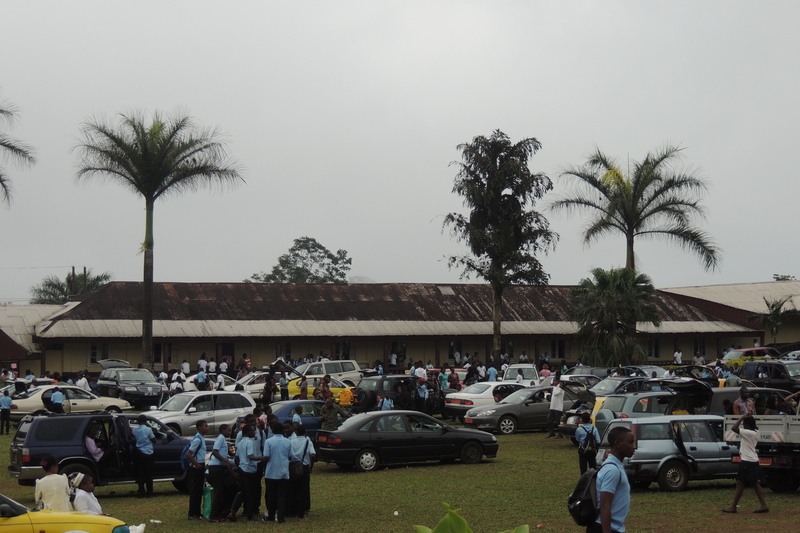 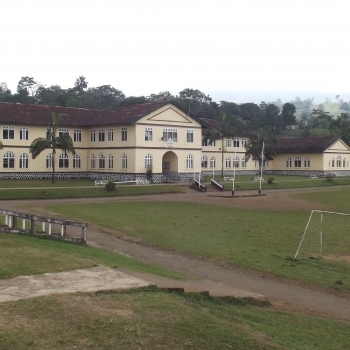 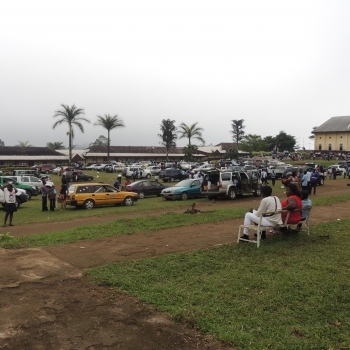 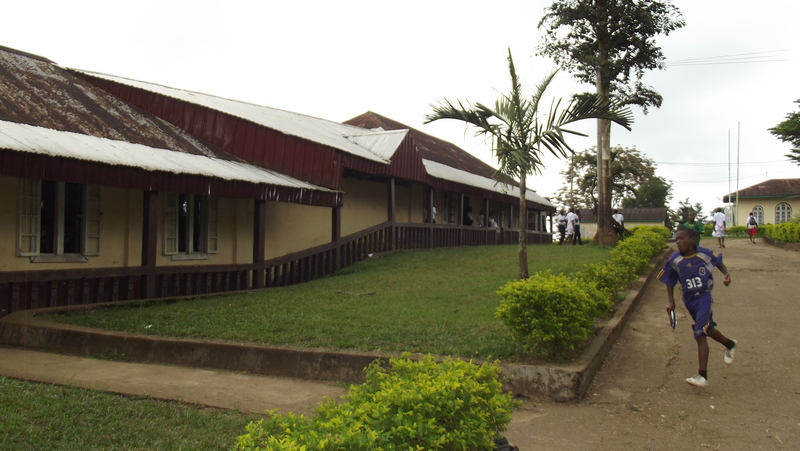 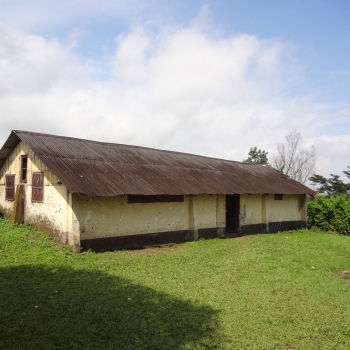 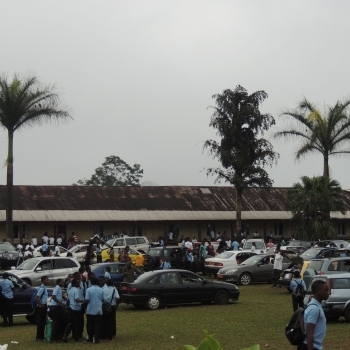 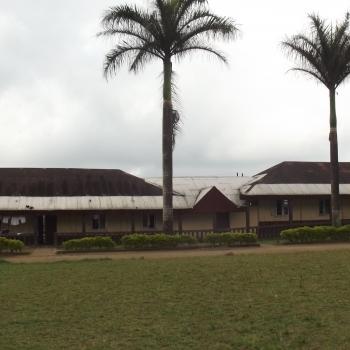 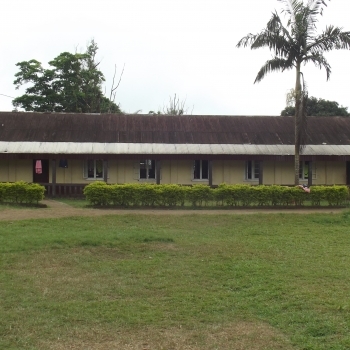 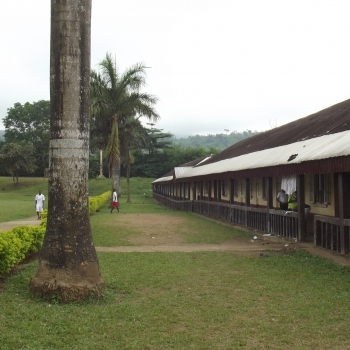 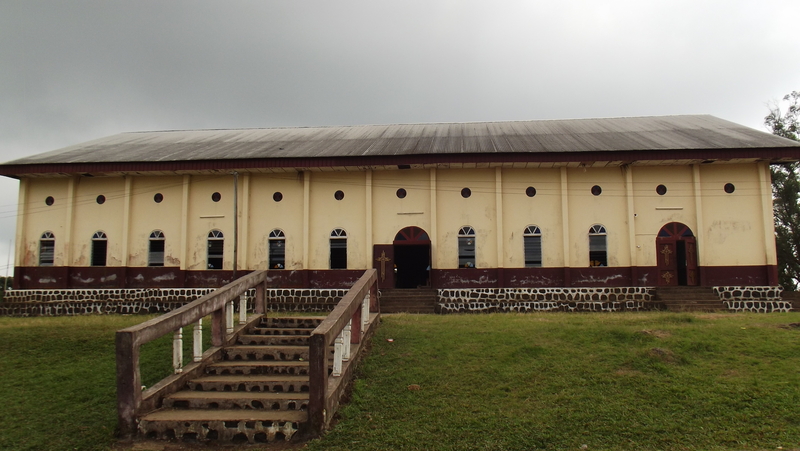 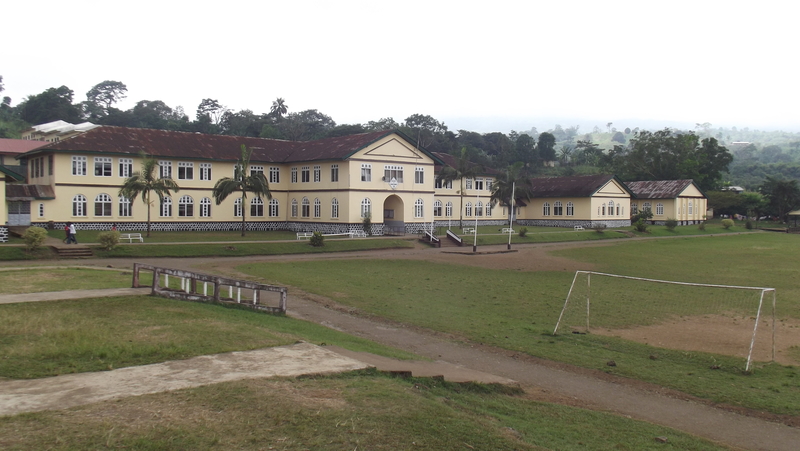 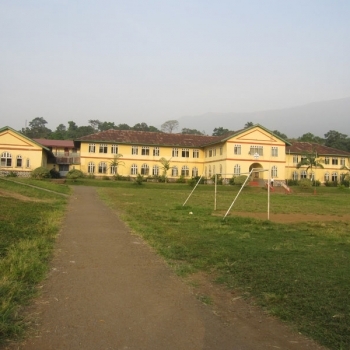 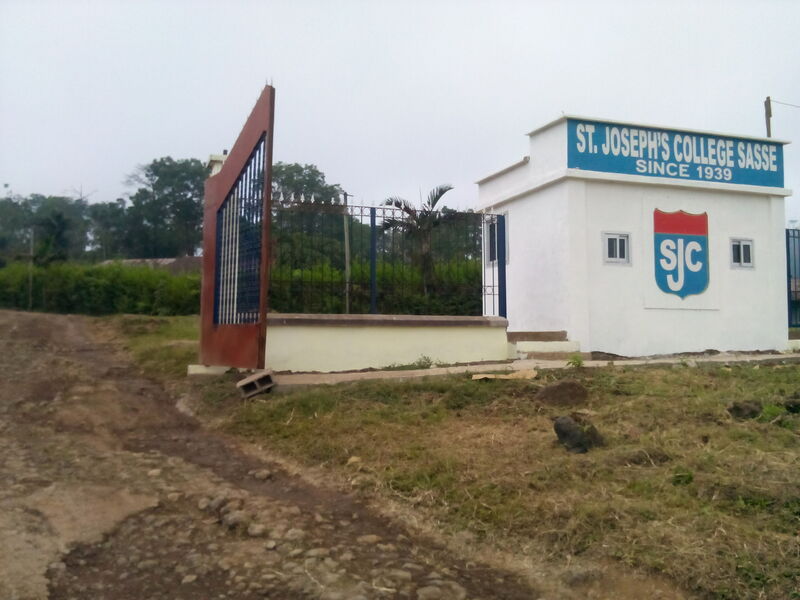 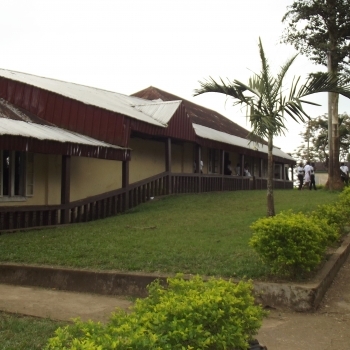 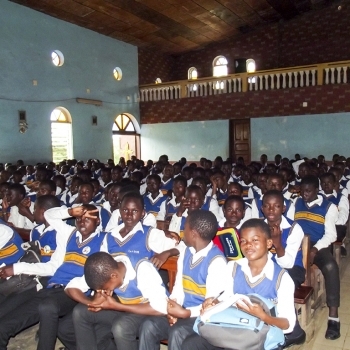 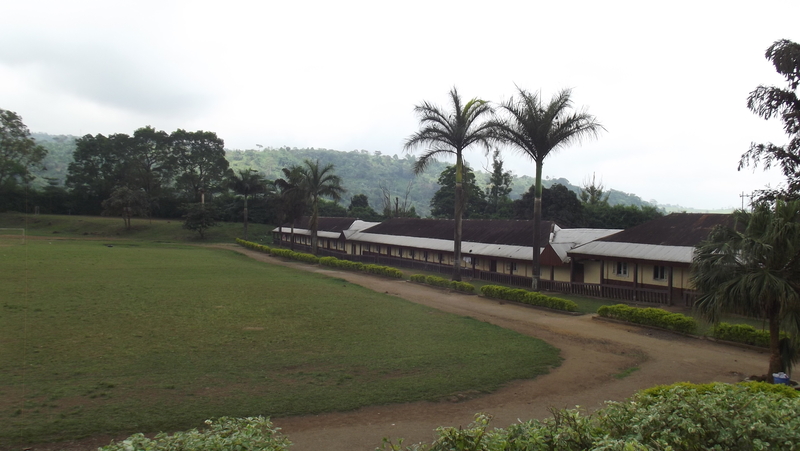 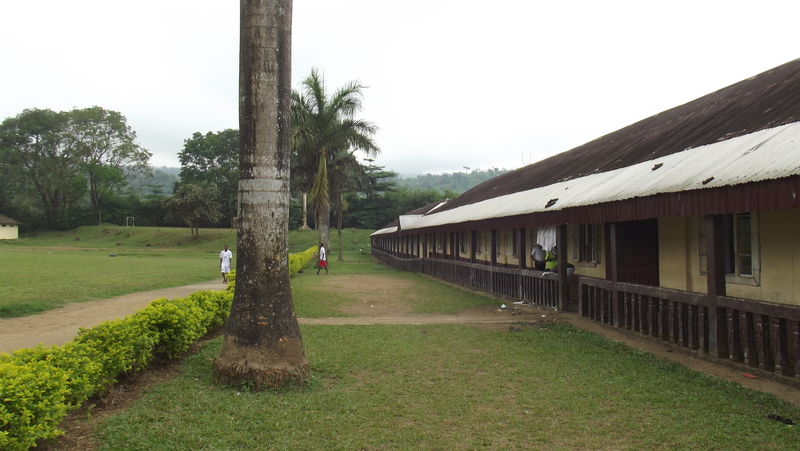 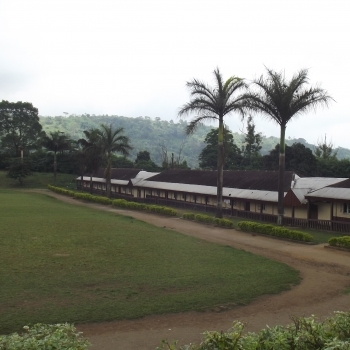 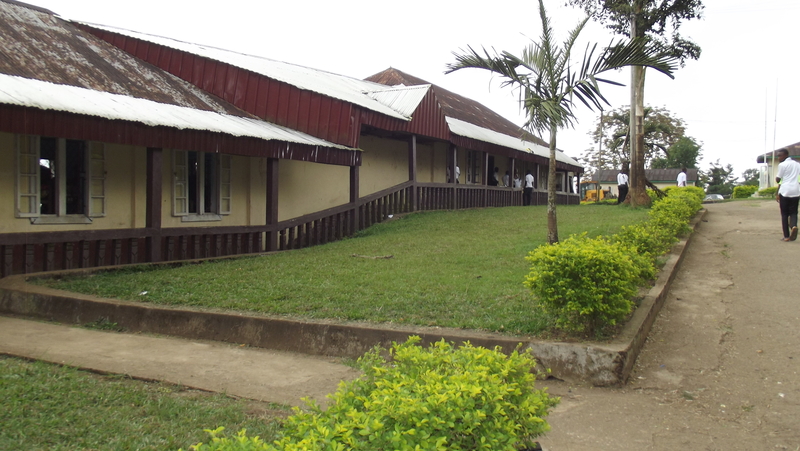 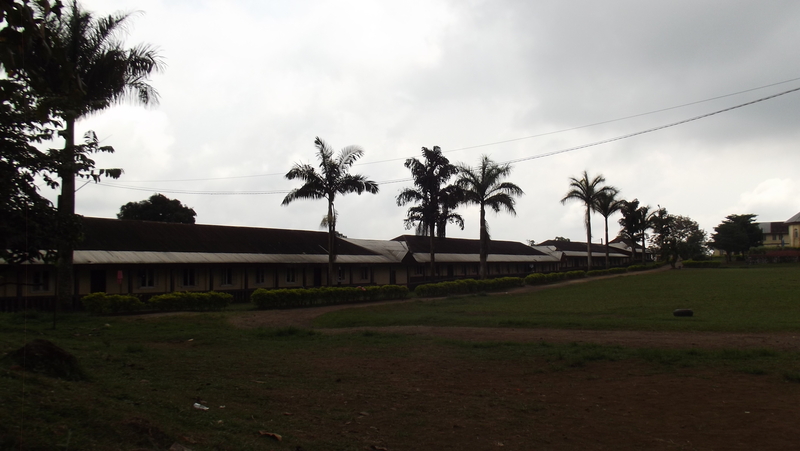 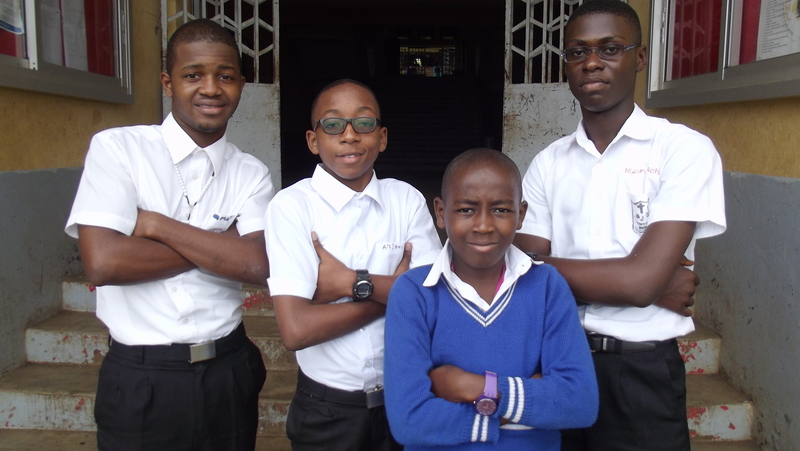 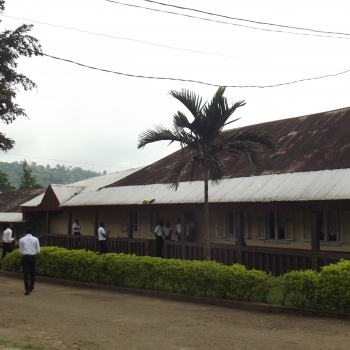 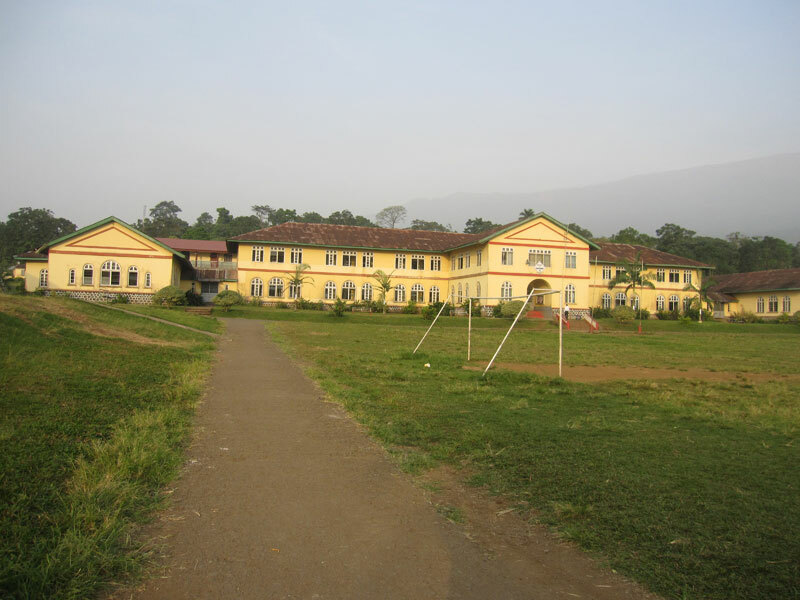 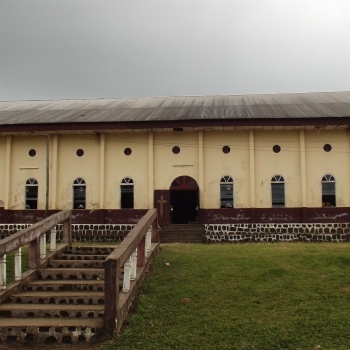 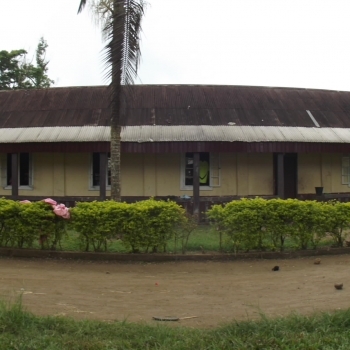 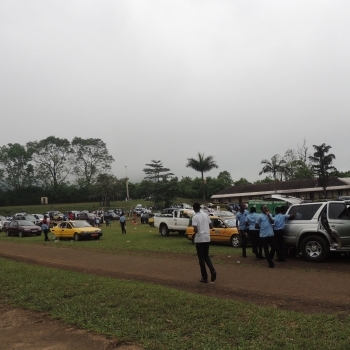 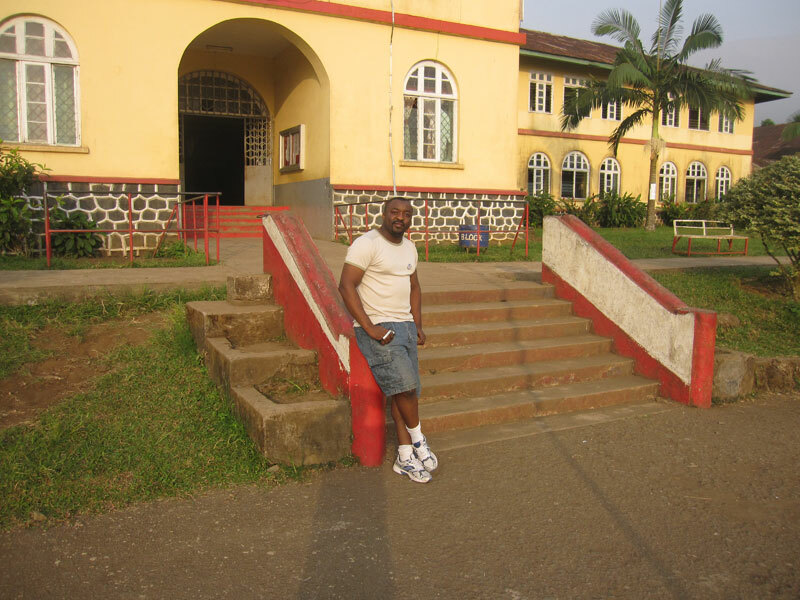 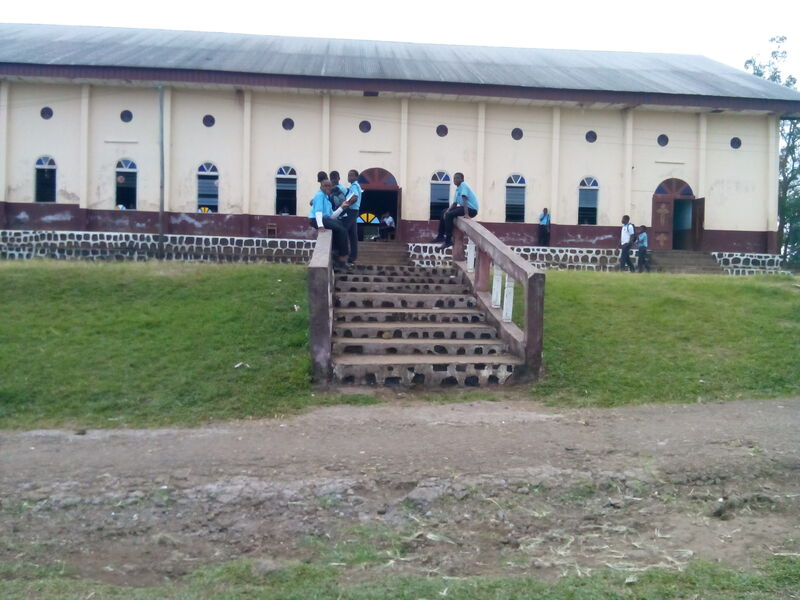 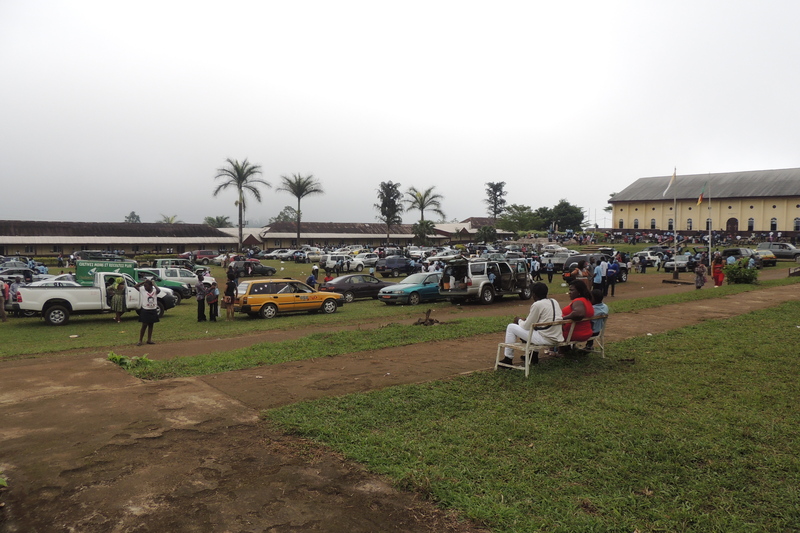 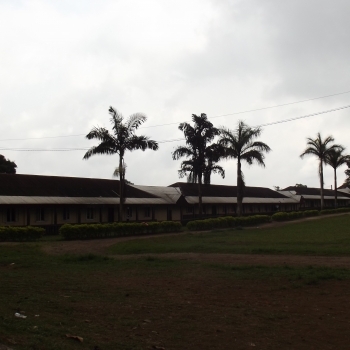 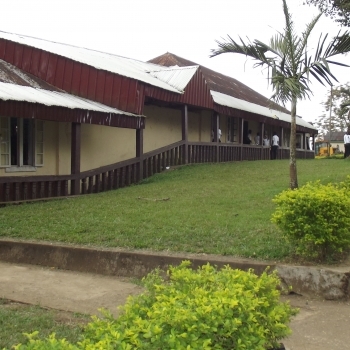 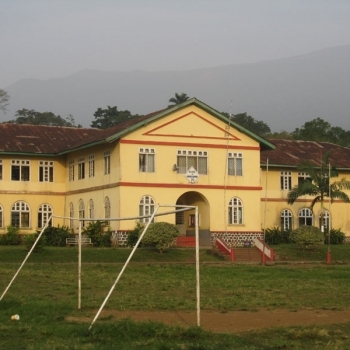 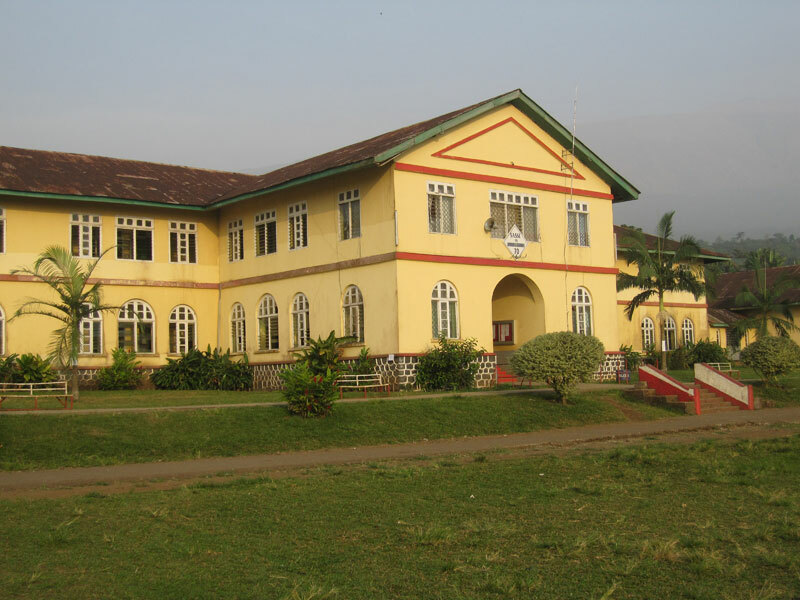 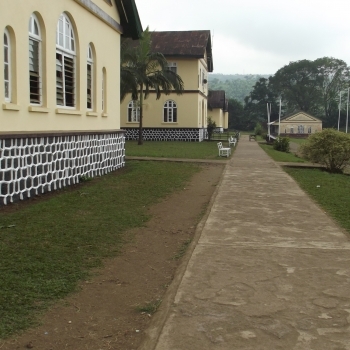 Furthermore, the Bishop of Buea (in his capacity as Proprietor of Sasse College), the Principal of Sasse and the Parents Teachers Association of Sasse, have agreed that the Fund’s beneficiaries will benefit from a discounted school fees rate. 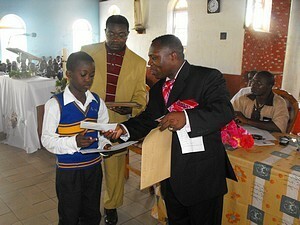 This discount will be regarded as their own contribution to the Fund. 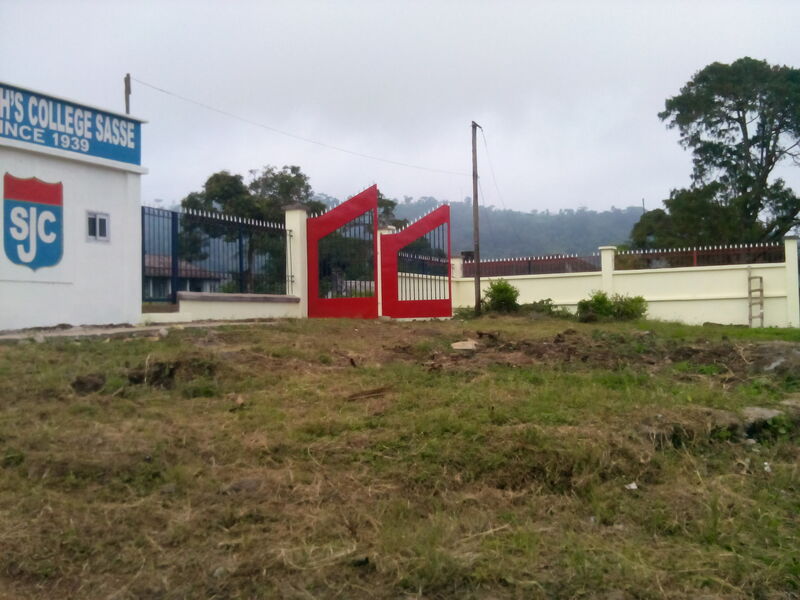 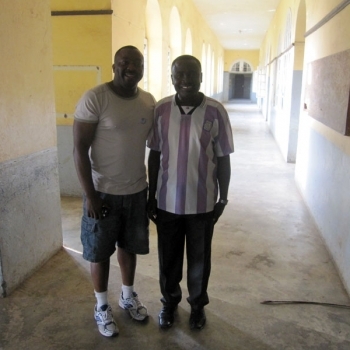 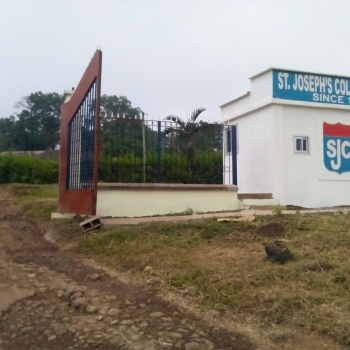 The Fund has yet to see its first beneficiary attend Sasse College. 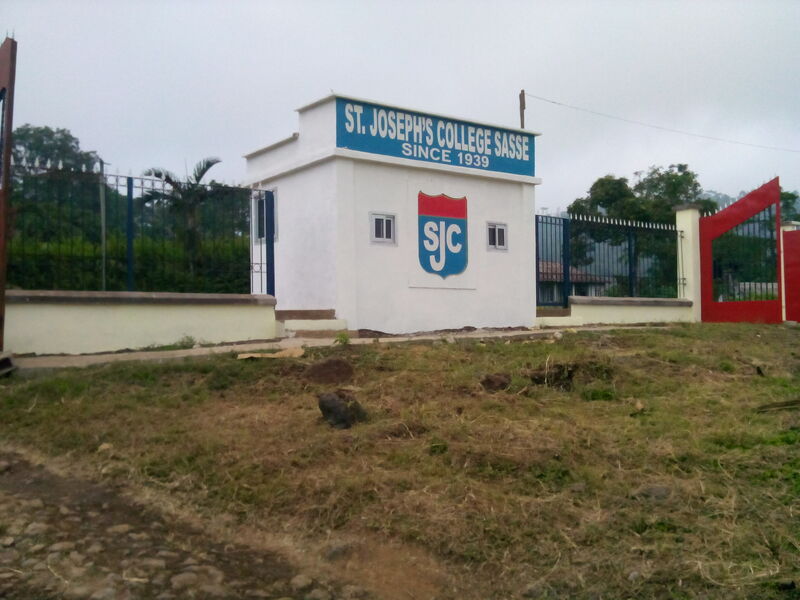 The delay for this has been more logistical as all the stakeholders have been working relentlessly to get the Fund up and running. 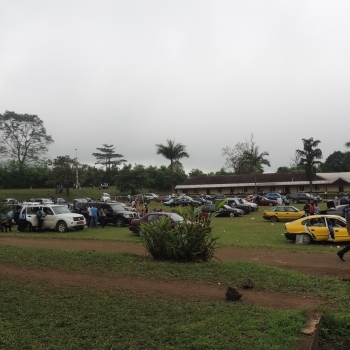 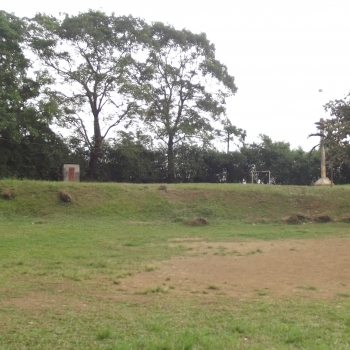 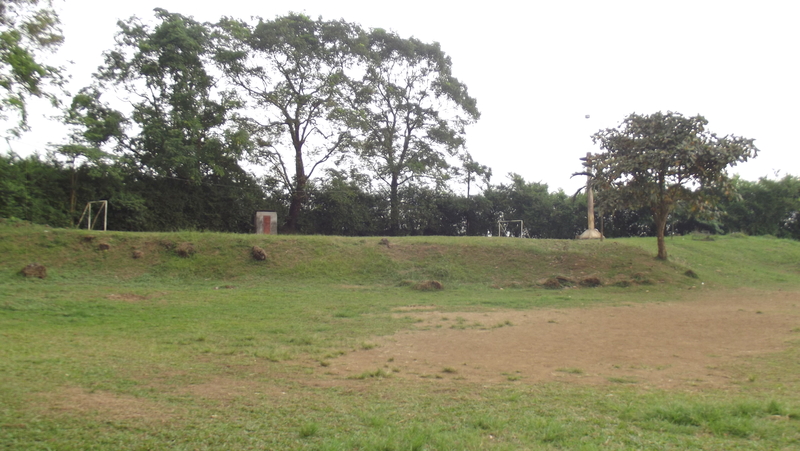 In the meantime, many Sobans and non-Sobans have indicated their willingness to participate in this endeavor. 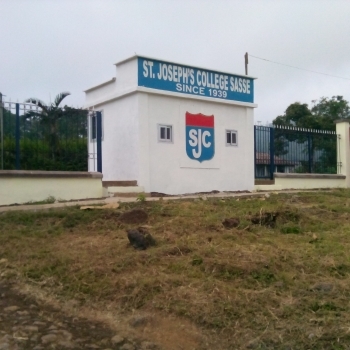 It is the hope of the Committee that come September 2016, this program will finally realize its objectives as its first beneficiaries will enter Sasse College to begin their journey of becoming good students and good boys. 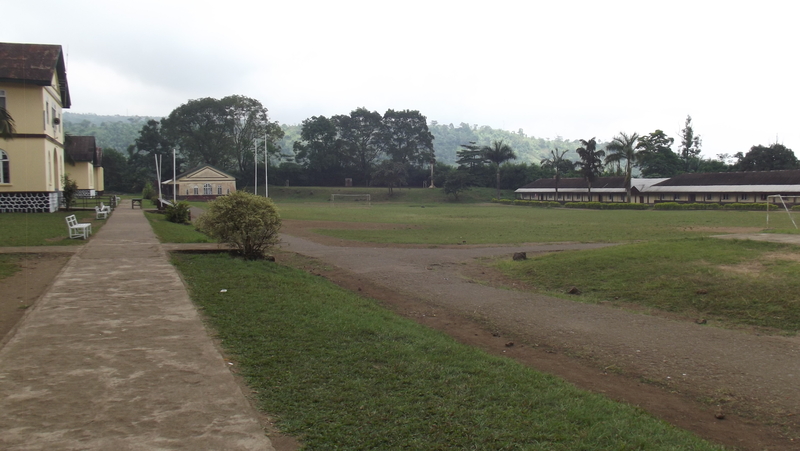 More information about the SASF will be provided in due course. 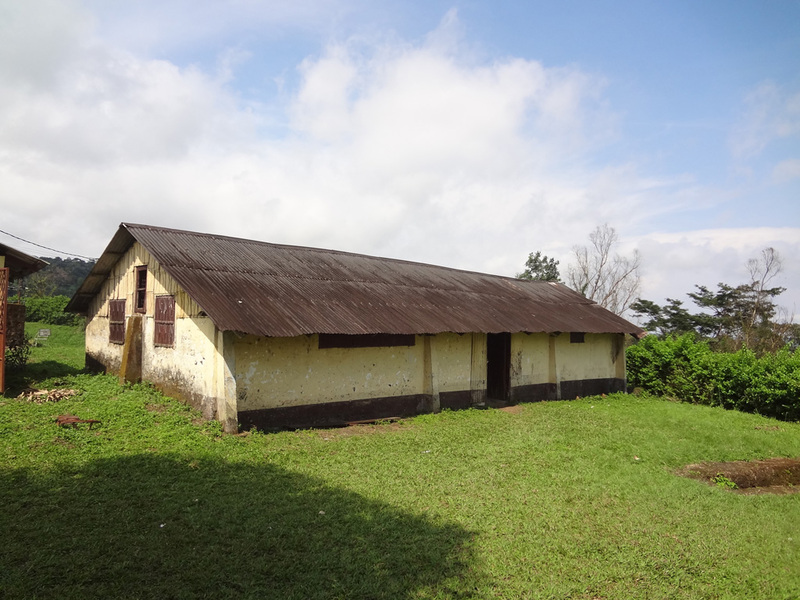 For now, the Fund can be contacted directly through its committee members or through the National Executive of Soba America.